Frater Anselm Rodriguez, O. 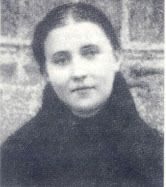 Praem., a religious seminarian who is a friend in St Gemma, kindly shared with me a "Litany of St Gemma" that he himself comprised, which consists of titles and statements coming from Gemma herself, with some from her spiritual director Venerable Fr. Germanus Ruoppolo C.P., along with some pertaining to Gemma's holy life. Blessed be Jesus and Mary! I have attached the "Litany of St. Gemma" as I promised some weeks ago. As you'll notice, almost all of the titles come from St. Gemma herself, her apparitions, or from the words of Ven. Germanus- the remaining titles are my attempt to summarize significant aspects of her holy life. I hope that this litany proves to be of spiritual benefit to you and increases your love for our dear Gemma. Thank you again for all the great work you do in spreading her devotion. Blessed be Jesus and Mary! 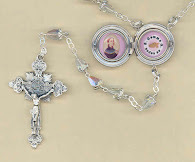 You may post the Litany if you wish--may it inspire more ardent devotion to St. Gemma and bring greater glory to God! Lord, have mercy on us. —Christ, have mercy on us. Jesus, hear us. —Jesus, graciously hear us. 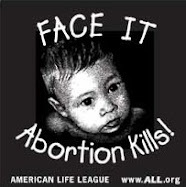 Lamb of God, Who takes away the sins of the world, —Spare us, O Lord. Lamb of God, Who takes away the sins of the world, —Graciously hear us, O Lord. 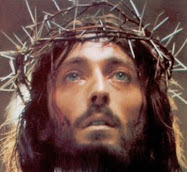 Lamb of God, Who takes away the sins of the world, —Have mercy on us. Pray for us, O St. Gemma, —That we may boast in nothing but the Cross of our Lord Jesus Christ. 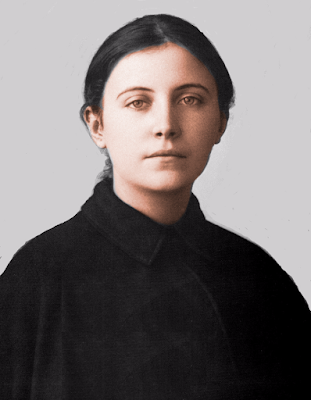 O God, Who have made the virgin, St. Gemma Galgani, a living image of your suffering Son; grant, through her intercession, that joined with the Passion of Christ, we may also be made sharers in His eternal glory, Who lives and reigns in union with You and the Holy Spirit, one God, forever and ever. Amen. Thanking the Lord for using you for His glory and for continuing sweet rememberance and reverence for our Gemma on earth as in heaven.